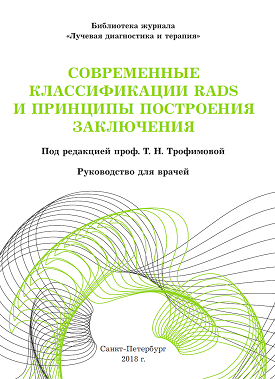 Доброкачественные опухоли мужской репродуктивной системы. 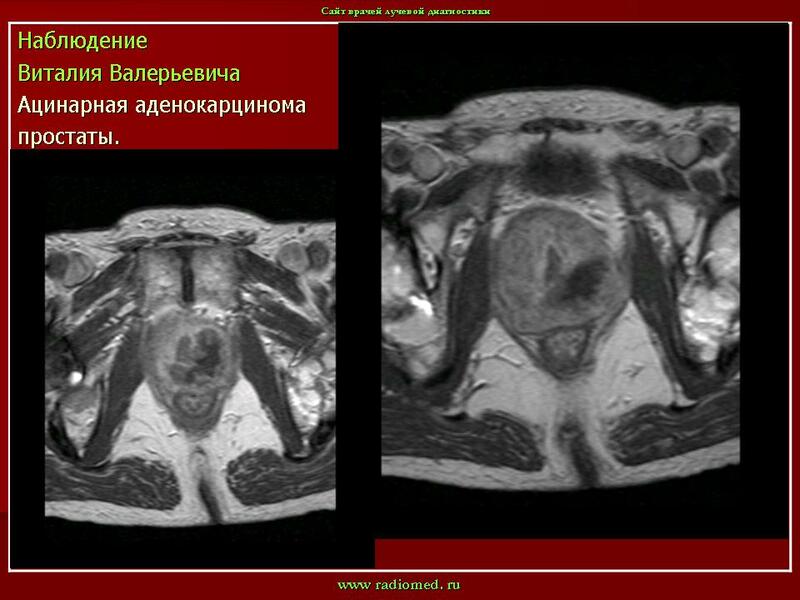 ID: 2586 Benign prostatic hypertrophy Dr Frank Gaillard - 7 May 2008 Impressive benign prostatic hypertrophy. 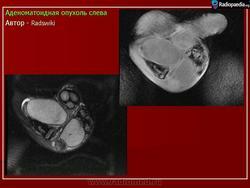 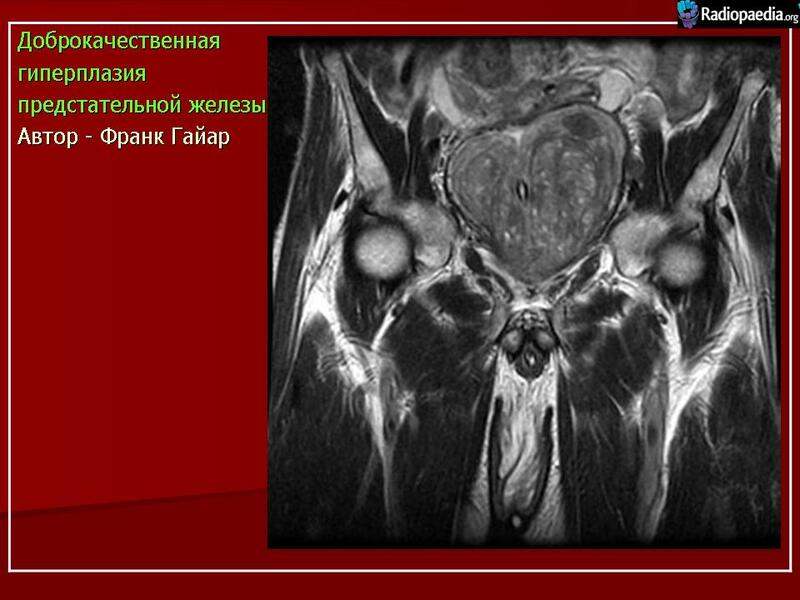 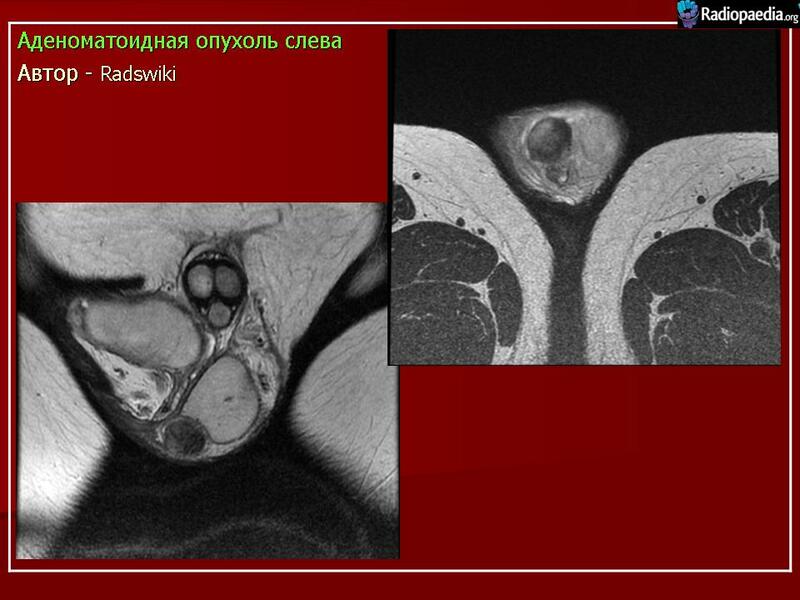 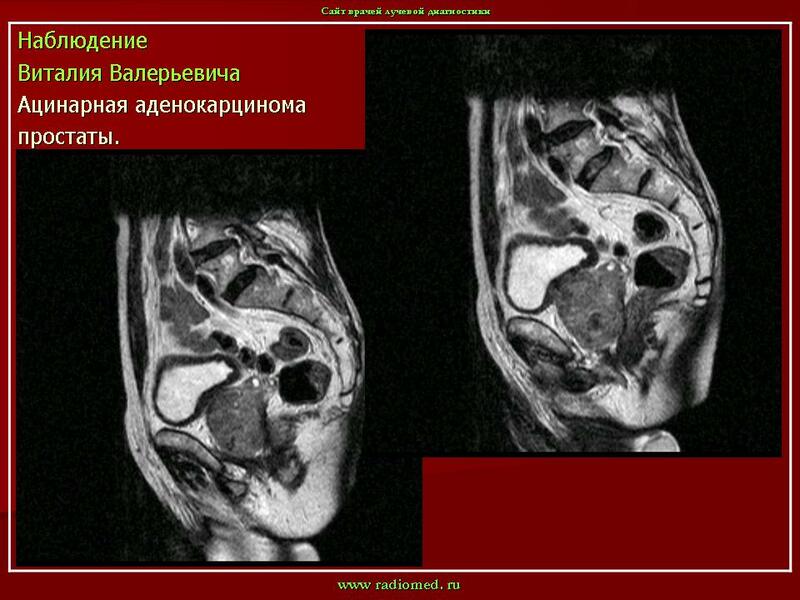 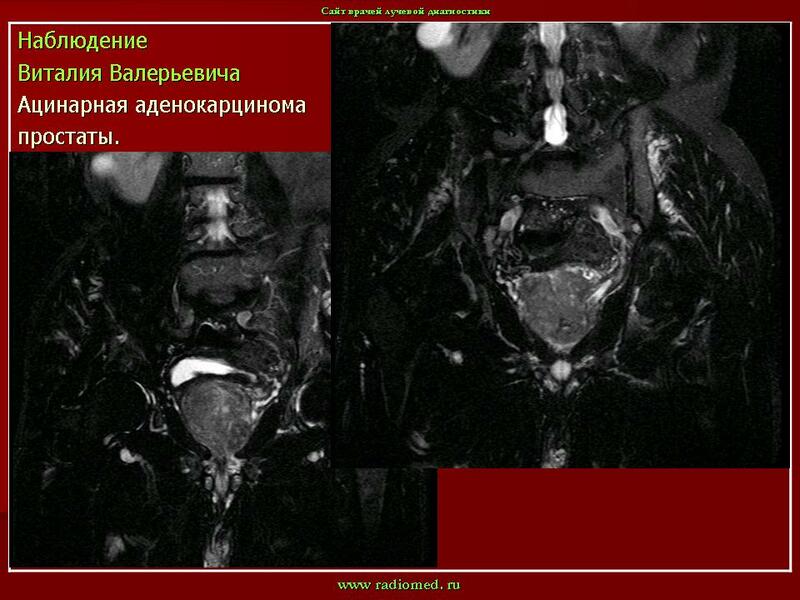 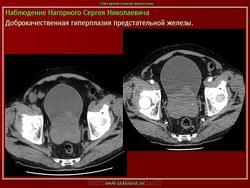 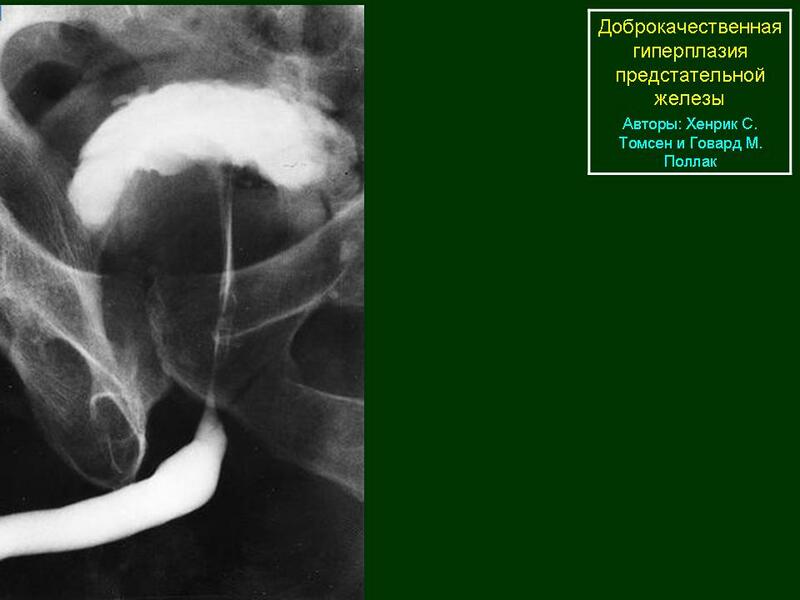 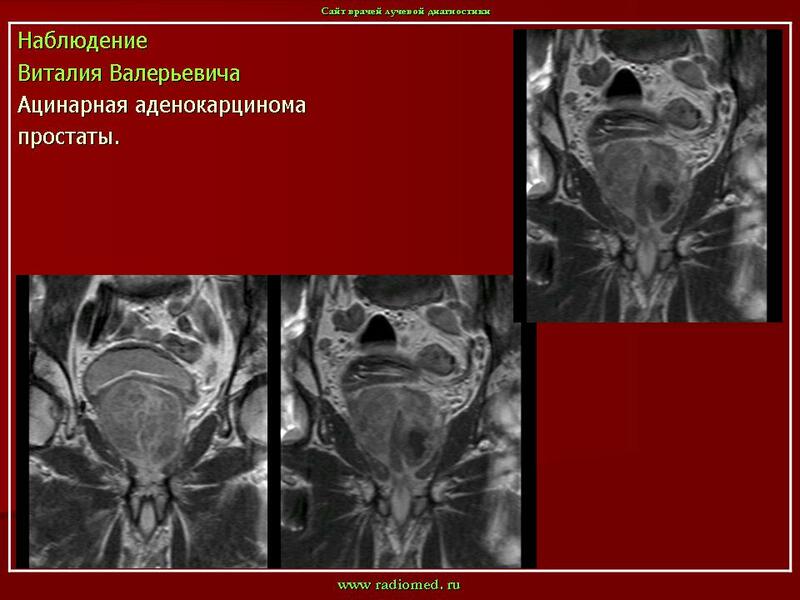 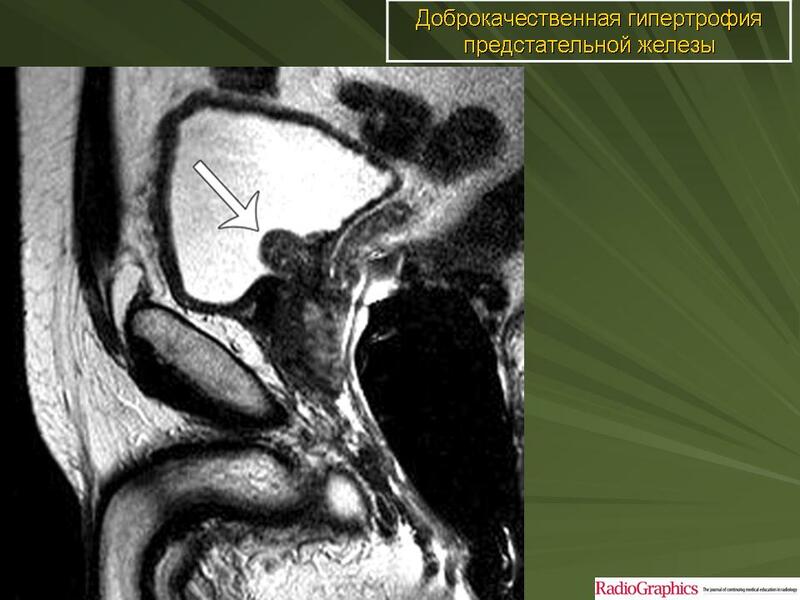 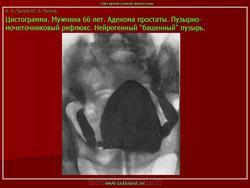 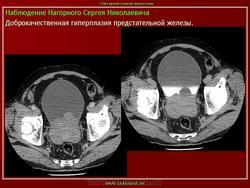 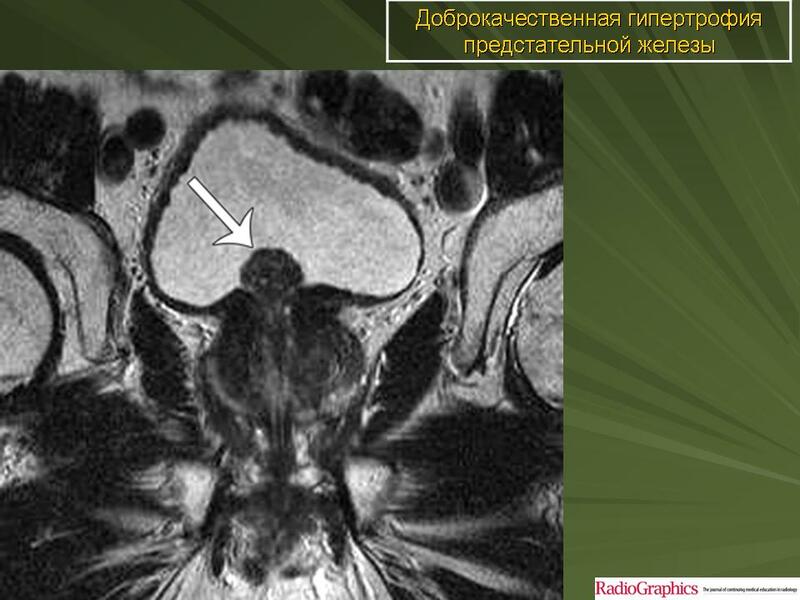 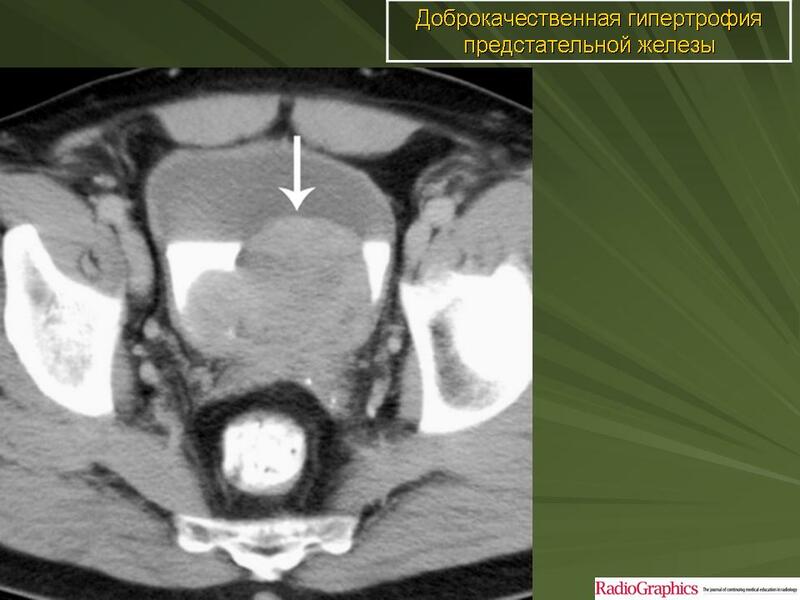 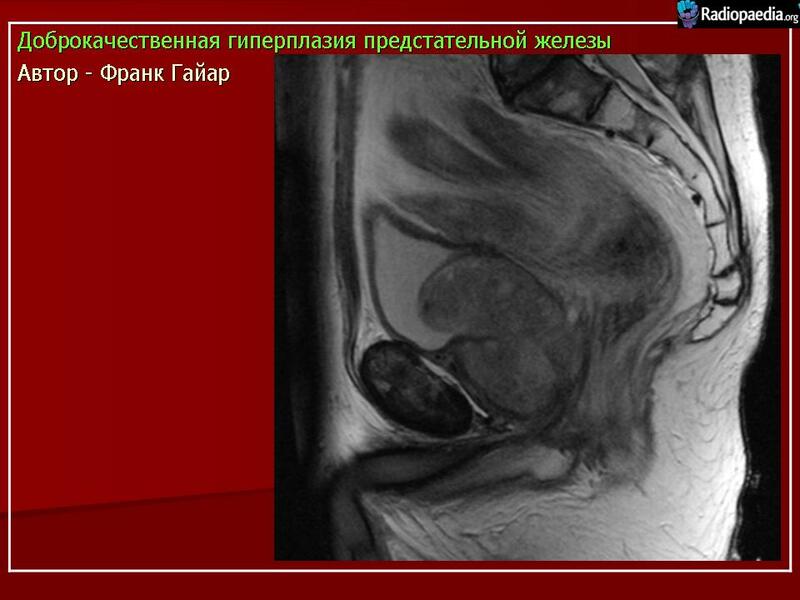 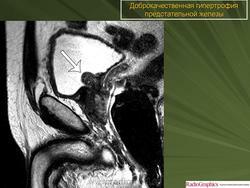 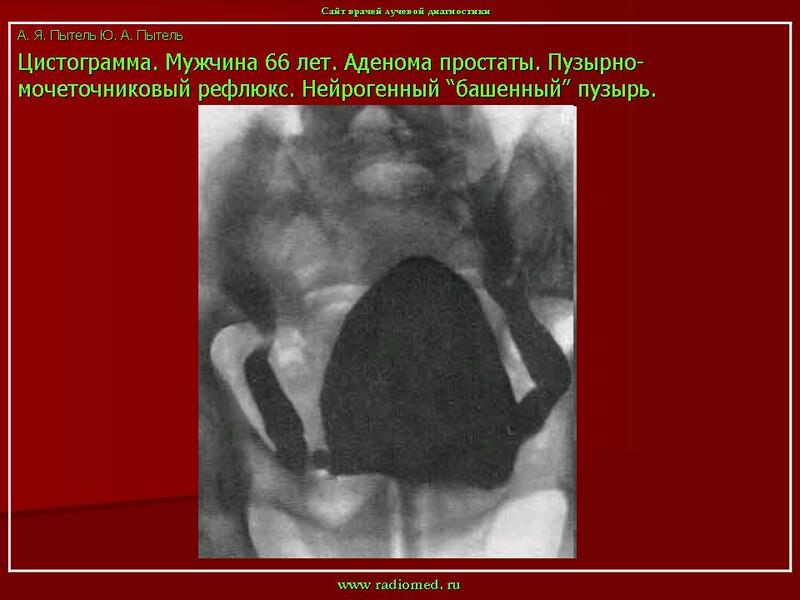 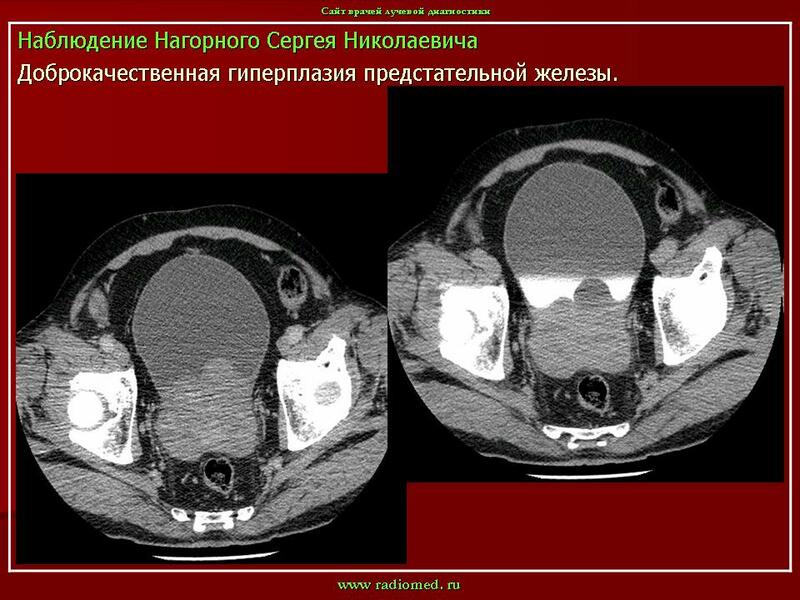 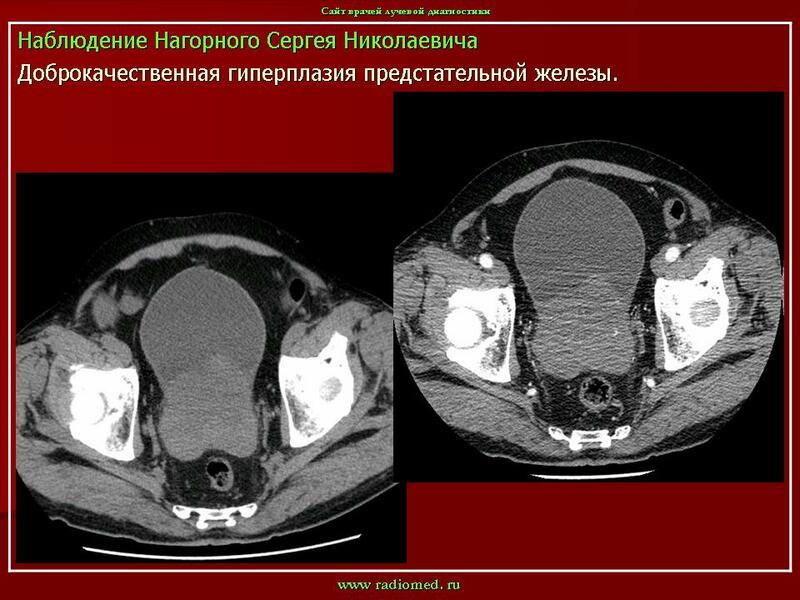 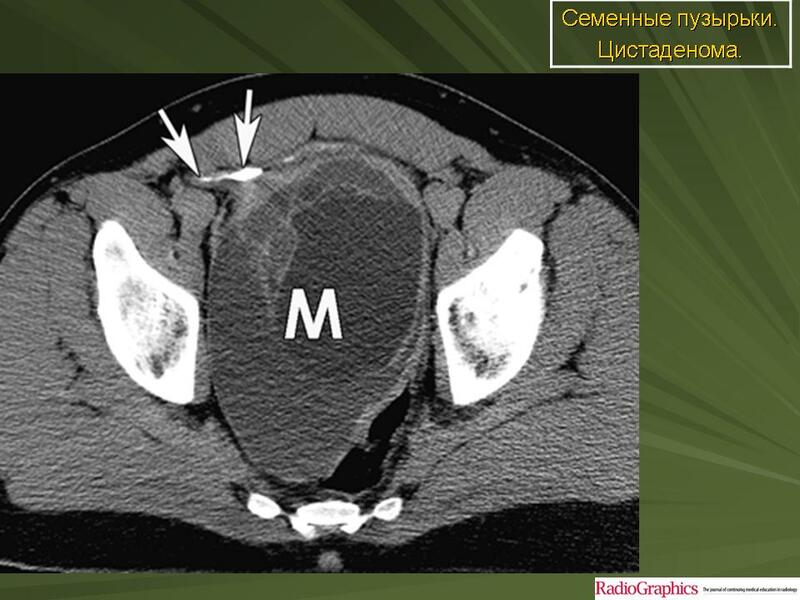 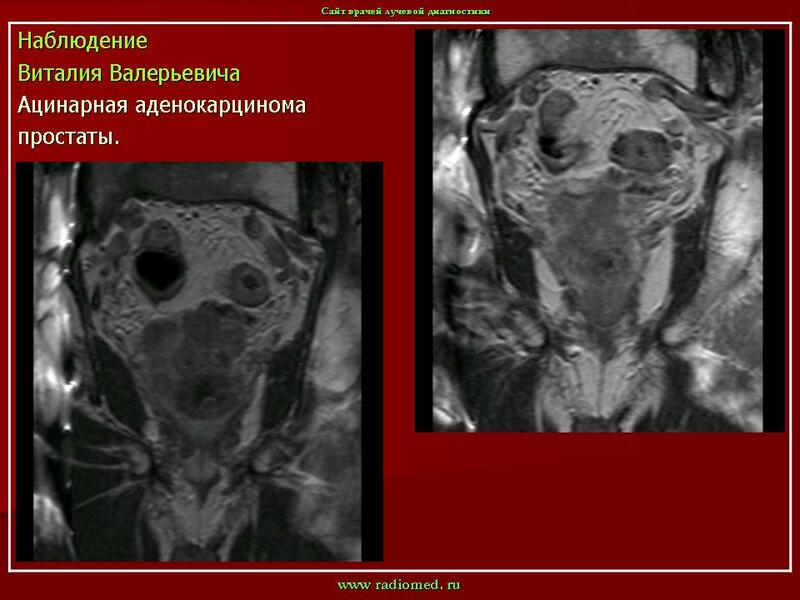 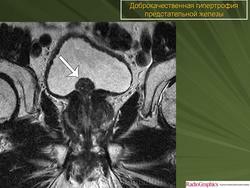 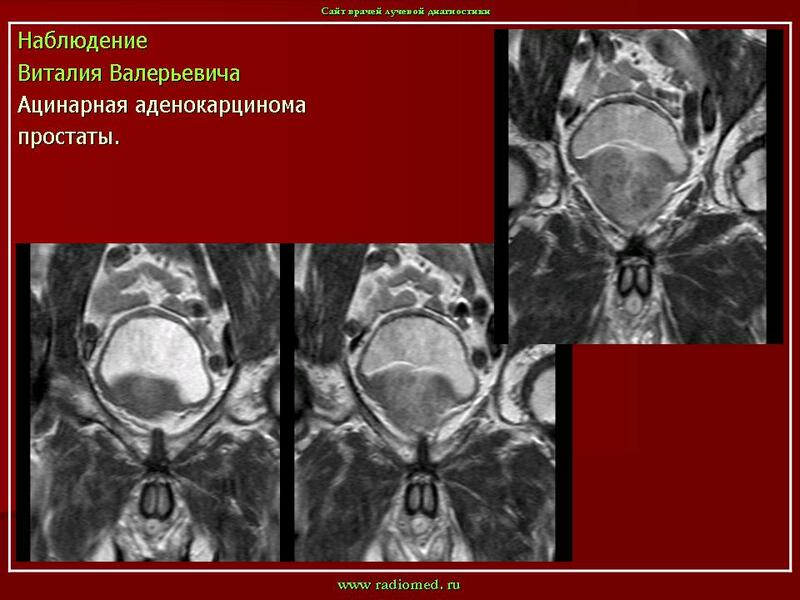 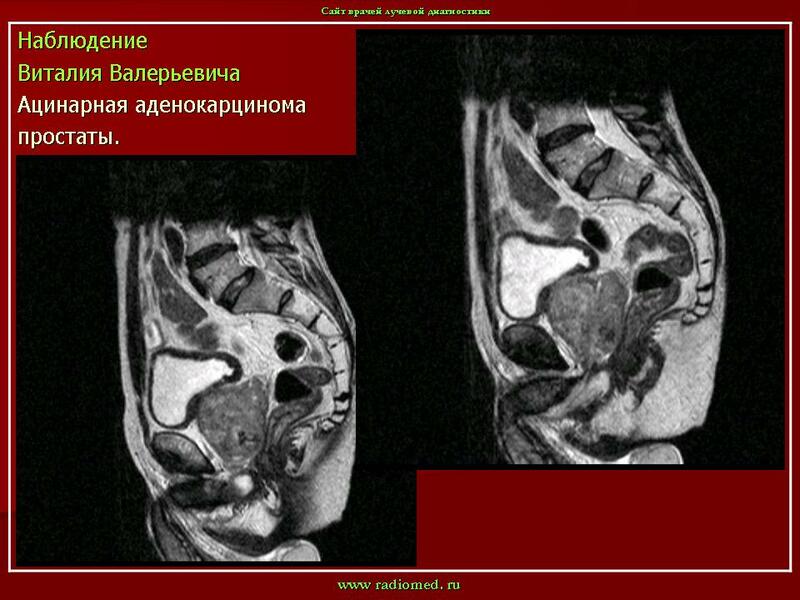 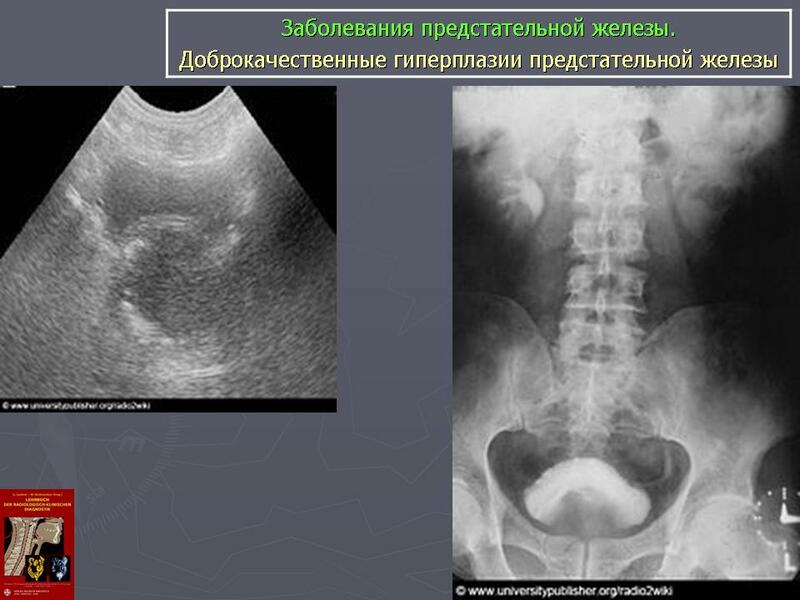 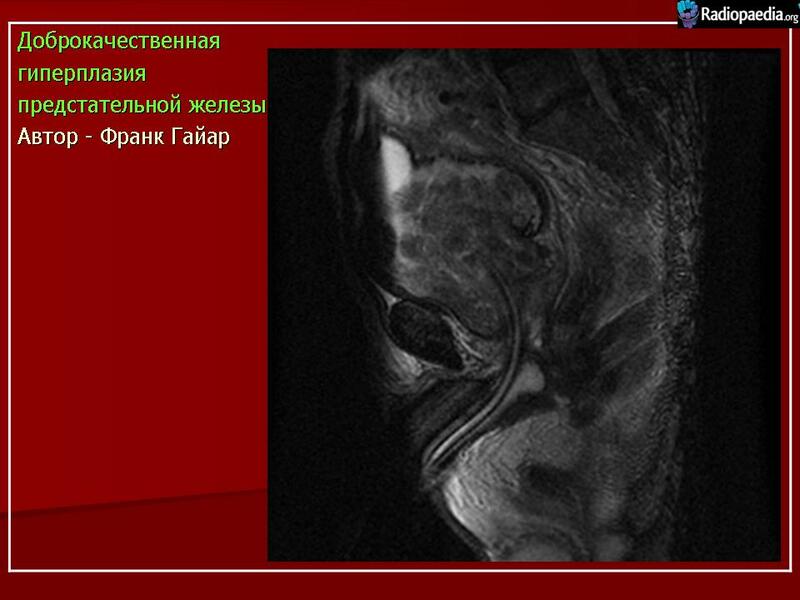 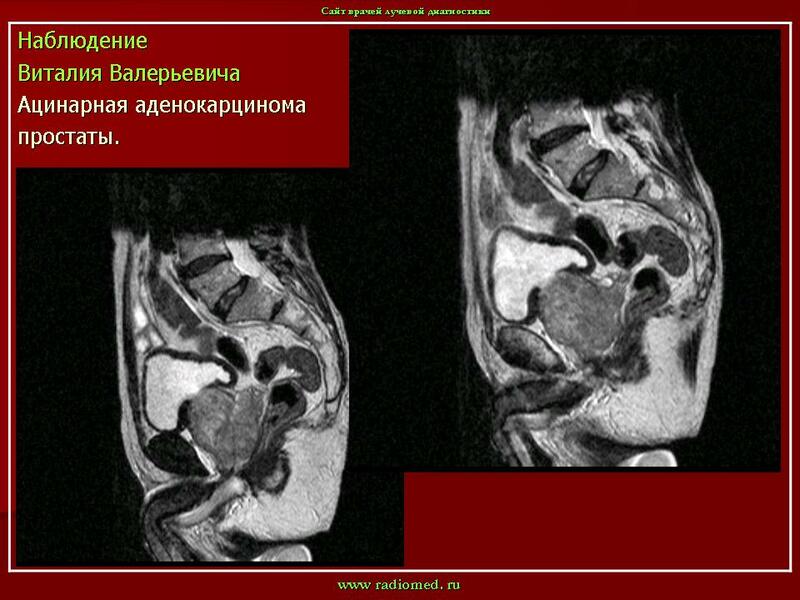 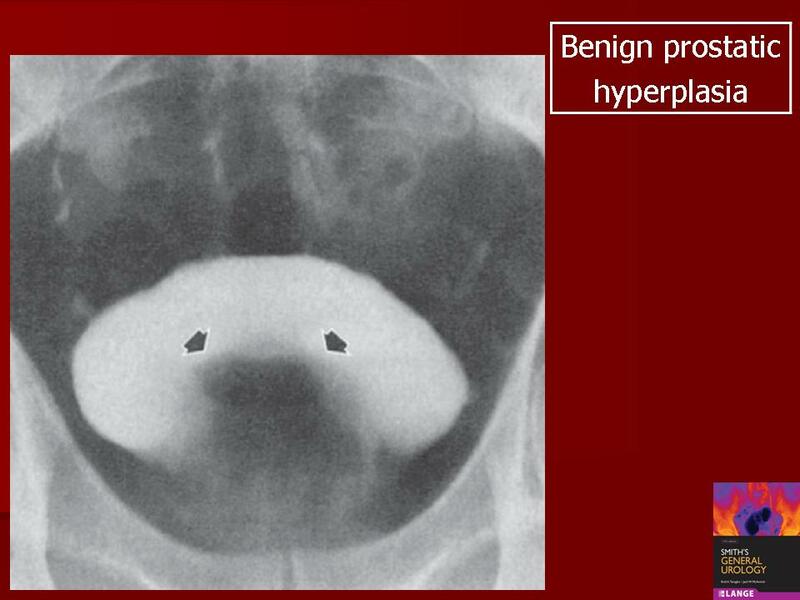 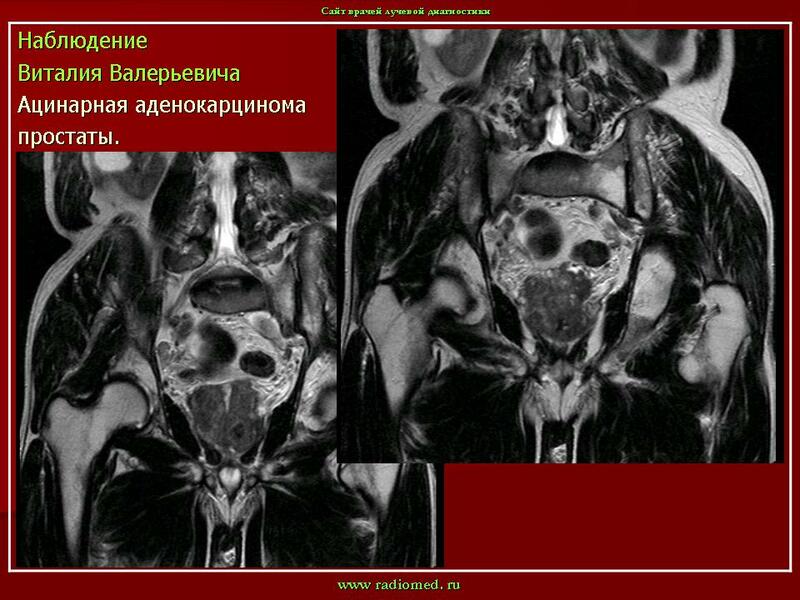 ID: 2701 Benign prostatic hypertrophy (MRI) Dr Frank Gaillard - 15 May 2008 Incidental finding.